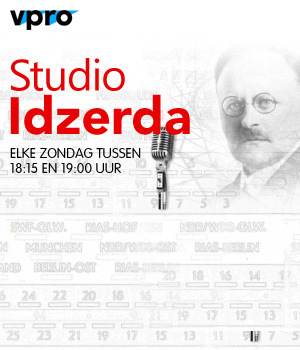 On February 10 2013 Marloes Schoonheim won the Studio Idzerda Story Competition. Click the link to hear the story (in Dutch)! At the beach a girl is screaming in pain. With serious injuries she is taken to hospital. How is it possible she was hurt on such a popular beach spot? What poisonous stuff is hidden in the sand? 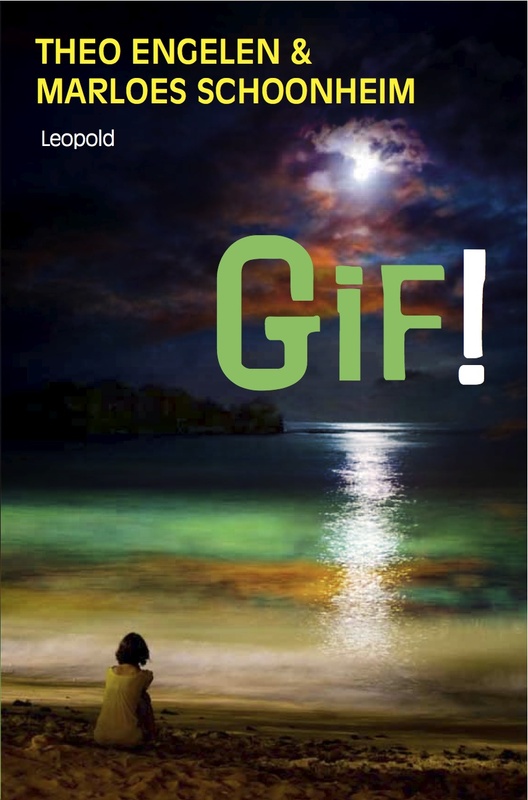 “Gif” (Poison, 2012) is a children’s adventure written, in Dutch, by Theo Engelen and Marloes Schoonheim. It’s published by Leopold.